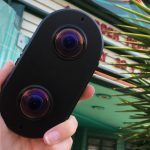 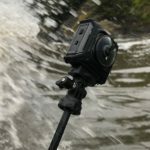 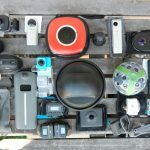 Is the Insta360 ONE ‘The One’? 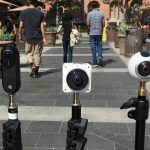 Perhaps, but not for everyone. 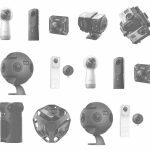 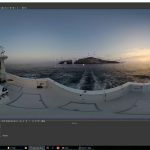 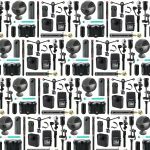 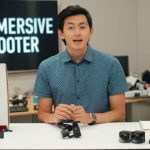 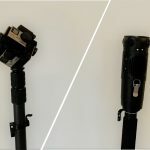 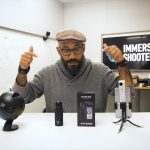 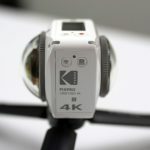 The Moza Guru 360 gimbal – should it become a part of your day-to-day kit?